Home > Back Care Tips > Why Chiropractic? Chiropractic in Canada is becoming increasingly popular, both as a career choice and as an integral part of every Canadian’s healthcare team. Chiropractic utilization rates between 1980 and 2015 have increased in Canada from 10%-11.7% and 7.2% to 10.7% in the US.. Enrolment in Chiropractic educational institutions has also been increasing and has resulted in more availability of Chiropractors all over North America. Forbes Magazine rated Chiropractic in the top 10 best jobs in health care, using a criterion based on work environment, stress level, and physical demand. It is a combination of all these qualities that contributes to the high-level of global job satisfaction reported by DCs . Between 1995 and 2004, the Canadian Memorial Chiropractic College (CMCC) has increased the number of graduates by 14.8% (from 135 to 155 per year) . Increasing trends of inter-professional care have also been noticed in Canada . 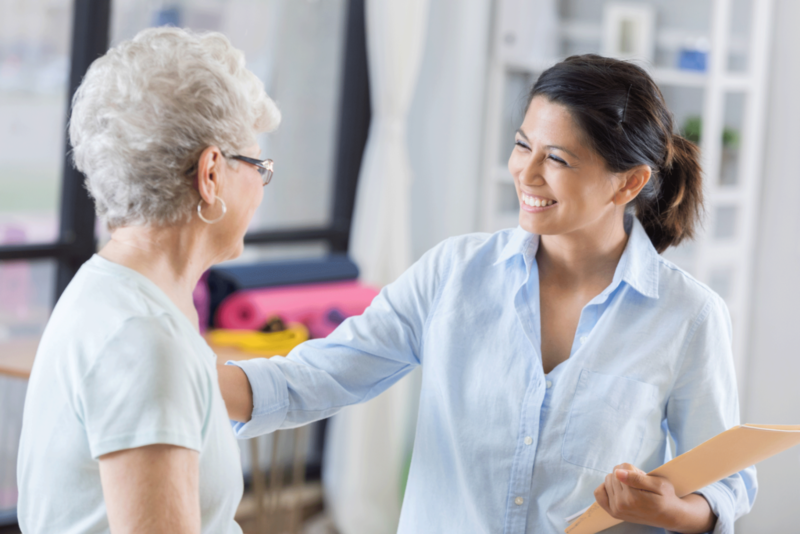 The incorporation of a multi-disciplinary approach to care has opened up many windows of opportunity to increase demand for Chiropractors and improve patient outcomes! Rest assured, if you are experiencing pain, recovering from an injury, or have any other reason to see a Chiropractor, you will be in caring hands. Beliveau PJ, Wong JJ, Sutton DA, Simon NB, Bussières AE, Mior SA, French SD. The chiropractic profession: a scoping review of utilization rates, reasons for seeking care, patient profiles, and care provided. Chiropractic & manual therapies. 2017 Dec;25(1):35. Hutchison B, LEVESQUE JF, Strumpf E, Coyle N. Primary health care in Canada: systems in motion. The Milbank Quarterly. 2011 Jun 1;89(2):256-88. Konrad TR, Fletcher GS, Carey TS. Interprofessional collaboration and job satisfaction of chiropractic physicians. Journal of manipulative and physiological therapeutics. 2004 May 1;27(4):245-52.